For courses in Pro/Engineer-Computer-Aided Drawing. 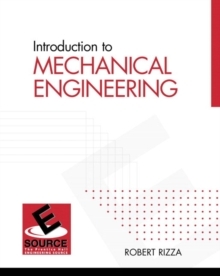 Originating from an introductory engineering graphics and computer aided design (CAD) course, this text uses examples from different areas in the engineering sciences. Through the use of tutorials, exercises, and examples, the author shows students how to communicate design ideas graphically. 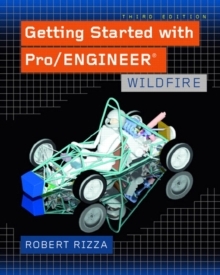 Updated to be compatible with the latest Pro/ENGINEER Wildfire release.